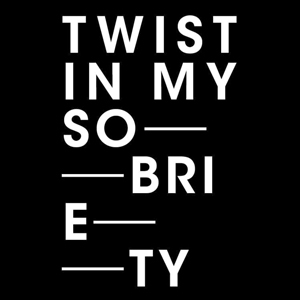 Twist in My Sobriety is an art show named after the eponymous song (listen to a slow edit by Krach below). 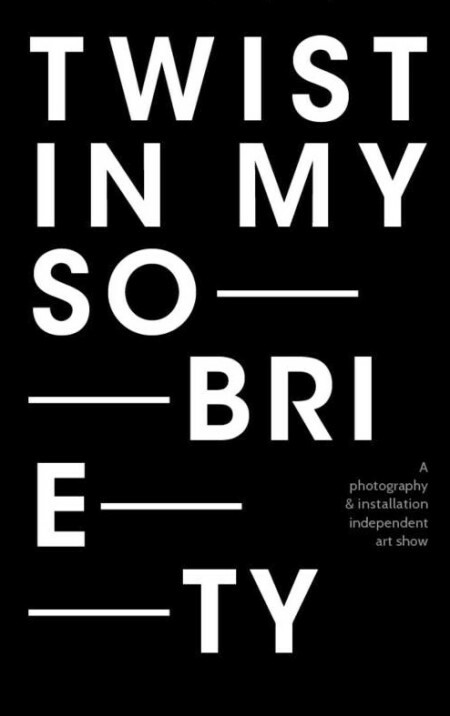 The first edition featured nine Berlin artists and was held from the 18th till the 20th of October 2013. It featured vernissages, DJ sets, photography exhibitions and installations on two floors right in the centre of Mitte in the gigantic setting of Kaufhaus Jandorf. Twist in my sobriety is one of the very few free public events to have been held in Jandorf, and gave the attendance a chance to see the beautiful space filled with multi-disciplinary art by the likes of Berlin heroes such as Planningtorock, Herr Müller or Lisa Wassmann as well as new-comers from the wider art scene.